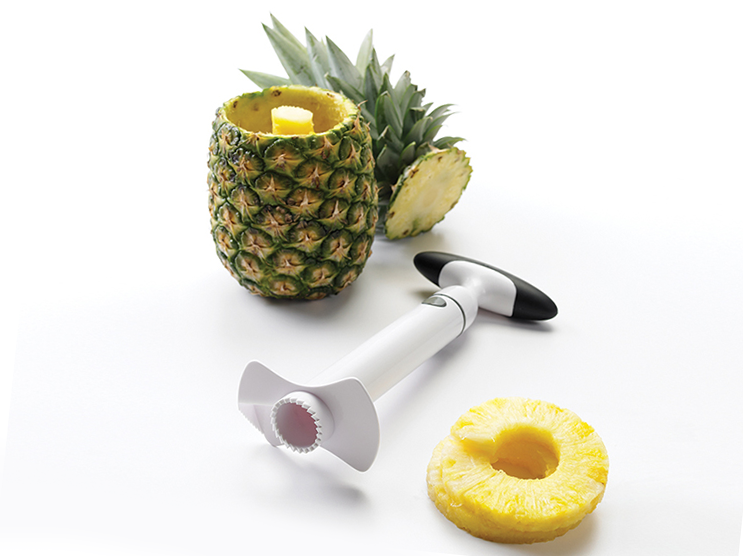 To reach the succulent fruit inside, you must first get through a pineapple’s tough exterior. 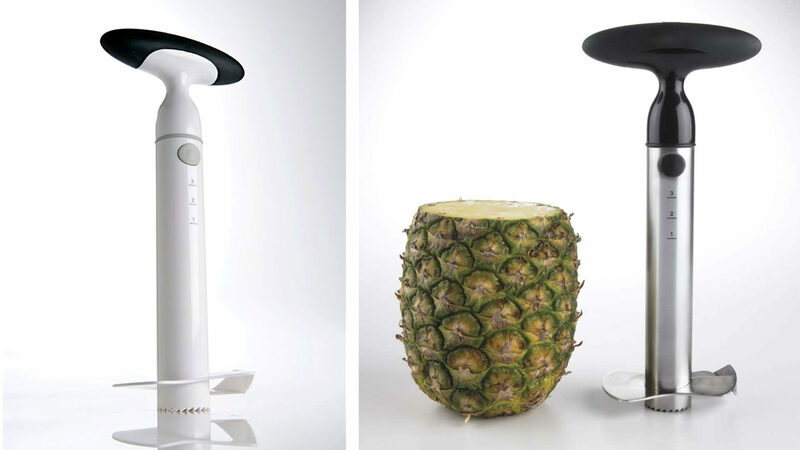 Not an easy task with existing products made for this purpose. 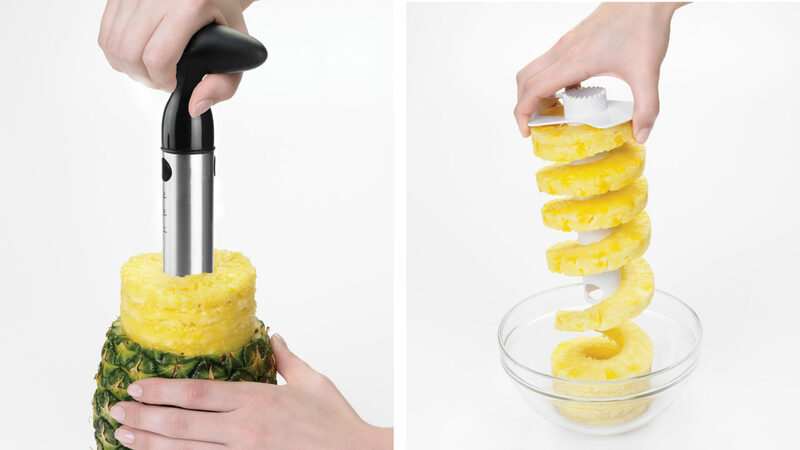 When OXO approached ION to design a better pineapple slicer, we identified four areas for improvement: A more ergonomically contoured and comfortable handle; a ratchet to eliminate awkward twisting motions; a height indicator to gauge depth; and a compact form factor for easy storage.